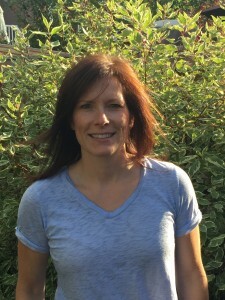 Leta Pearson is participating in the 2017 Dream Mountains Kilimanjaro climb, in support of Dreams Take Flight. In April 2017, I will be climbing Kilimanjaro as part of the 2017 Kilimanjaro Dream Team. I am finally joining my husband on one of his adventures! This will be Troy’s third trek with Dream Mountains and I am excited to share this experience with him. The trip will place me well outside my comfort zone but with my determination, the support of the team, and Shawn’s leadership, I think I can get this done! 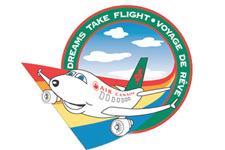 Dream Mountains supports seven charities and I have chosen Dreams Take Flight Calgary. Dreams Take Flight is dedicated to providing the trip-of- a-lifetime to medically, mentally, physically, socially or emotionally challenged children. Please support me in this adventure and together we can bring some magic to some very deserving children!